Plot Summary: Bakugan: Battle Planet is the name of the first season of the upcoming Bakugan reboot. 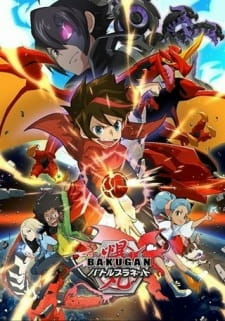 The season follows the adventures of Dan Kouzo and his best friends, the first kids on Earth to bond with the mysterious alien creatures known as the Bakugan. The storyline will revolve around friendship, battling, and competition.